Tesla said it’s rolling out new technology that will cut typical recharging times for its electric vehicles to about 15 minutes. 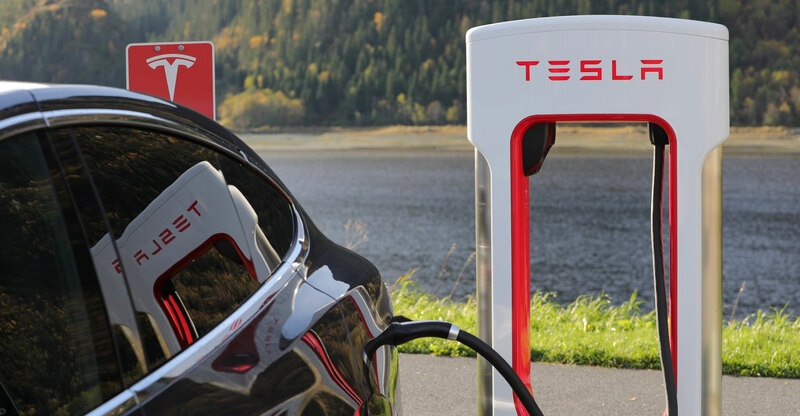 Along with other changes, Tesla’s new V3 Supercharging network will ultimately halve the average time customers spend charging their cars, the company said on its blog. Tesla plans to be able to recharge twice as many cars each day by the end of 2019.